Was Katherine Lynn Hoover's shooting death accidental? Home Scandal and Gossip Was Katherine Lynn Hoover’s shooting death accidental? Was Katherine Lynn Hoover’s shooting death accidental? Was Katherine Lynn Hoover’s shooting death accidental? 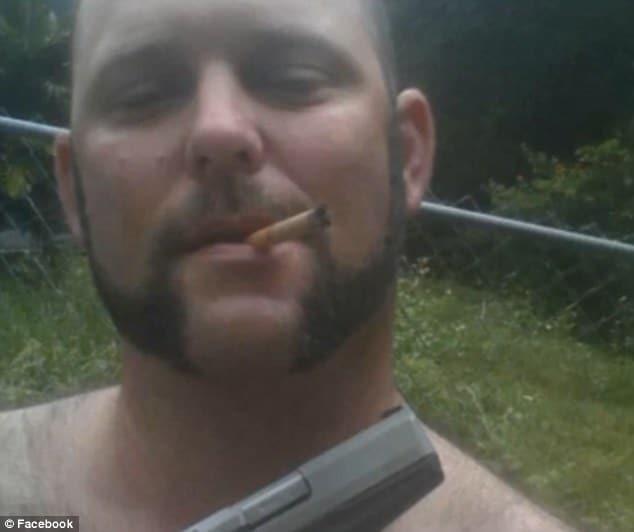 Photo of gun enthusiast William DeHayes. 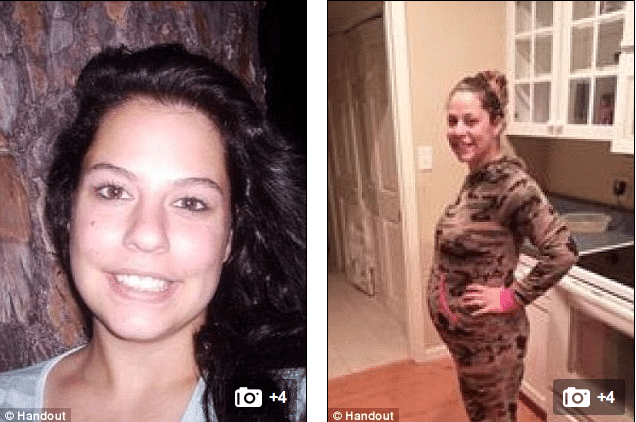 Katherine Lynn Hoover, 25, a 5 month pregnant Florida woman has come to die after accidentally being shot in the head when her friend took to showing off their gun collection this weekend. Hernando County Sheriff’s Office would tell along with Hoover dying, her unborn baby would also come to die. 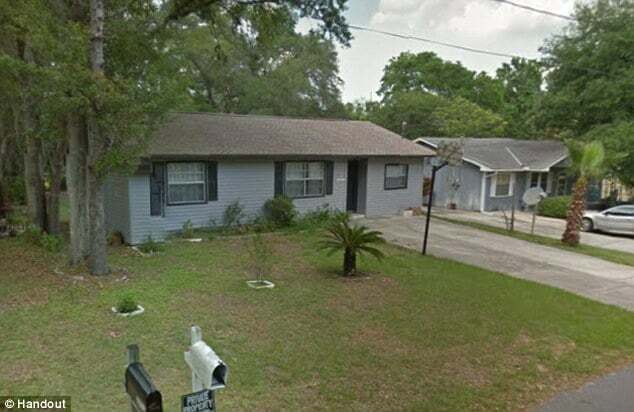 The incident reports UK’s dailymail came to happen when Katherine Lynn Hoover and her husband, Carson Hoover were offered a tour of William DeHayes‘ gun collection whose home the couple had come to visit. The mortal gunshot wound came to happen as a loaded .22 caliber revolver being passed suddenly went off. The father of the gun enthusiast, Don DeHayes would tell WTSP that his son had accidentally pointed the pistol in Katherine Lynn Hoover’s direction when the gun went off. ‘We feel terrible about the whole thing,‘ told Don DeHayes. Cops would tell that the gun owner, DeHayes, is 35 years old with no criminal history. Nevertheless since police began investigating the shooting, neighbors are said to have reacted with skepticism. Although cops have officially told that they believe the shooting was accidental they have yet to reveal whether DeHayes will be charged with negligence. According to the Tampa Bay Tribune, Carson Hoover is ‘very distraught‘, told Gregory Stewart, whose daughter was once dating Hoover. Her brother, Gary Bryan, told The Tampa Bay Times that the entire family was in shock. ‘What has happened is truly a tragic shock,’ he said. Hoover is survived by Carson and her 6-year-old son, Nicholas.